The Original. 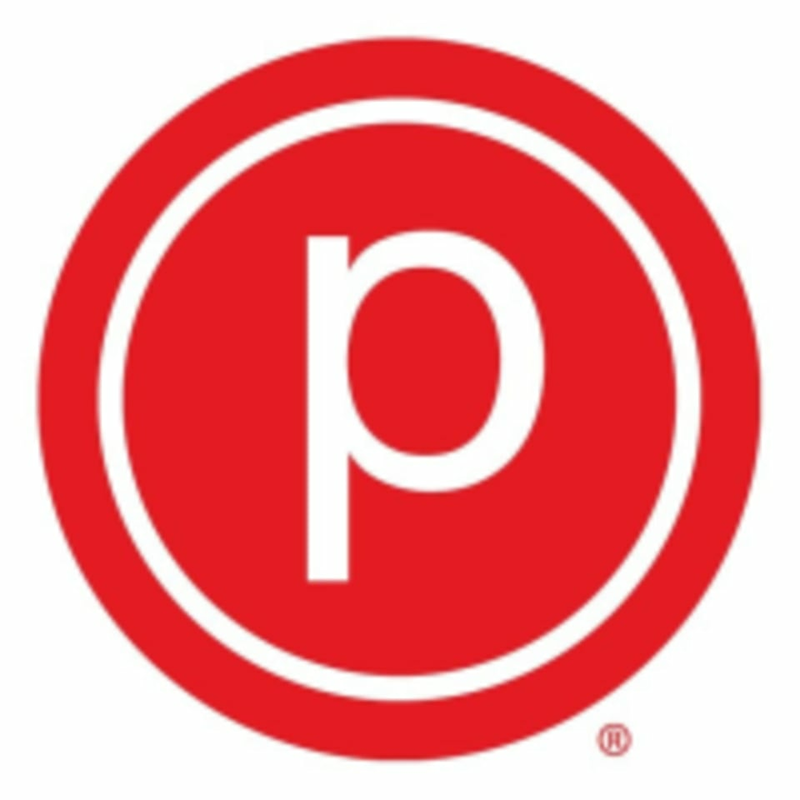 Rooted in the classic technique, Pure Barre is the fastest, most effective full-body workout. You’ll be guided through a series low-impact, high intensity movements that are designed to strengthen and tone your body in ways that no other technique can. Give them 50 minutes and they'll give you the best of barre – long and lean muscle tone without the bulk. This workout was definitely a challenge. I feel like I got a great full body workout, and it was worth my time in that regard. The instructor was nice and supportive. Madison is fantastic- have taken tons of classes and she is one of the best. love pure barre! This was the best pure barre class I’ve ever been to!!!! Katie’s the best! Shea was super helpful throughout the workout, giving tips and specific instructions for the different movements. She also had high energy and was encouraging to everyone. Christy was awesome! Super nice and remembered my name and assisted me throughout class to ensure I was in good form! Will certainly be back!